Lecture: "Real architecture: Researching the works of John Lautner"
John Lautner (1911-1994) was an American Architect who lived and worked in Los Angeles. He was educated as an apprentice at the office of Frank Lloyd Wright, who believed in learning by doing. According to Mr. Wright, Lautner grew out to be the second best architect in the world. Lautners architecture is best characterized as organic architecture in the definition of being respectful to man and nature. Lautners work developed from being close to his master to a totally unique and individual oeuvre. He never repeated himself which made his work incomprehensible for critics and fellow architects. Only on the occasion of celebrating his 100th birthday Lautner started to get the recognition that he deserved, placing him between the giants of Modern Architecture of the 20th century. Jan-Richard Kikkert is an Amsterdam based architect and head of the Architectural department of the Amsterdam Academy of Architecture. 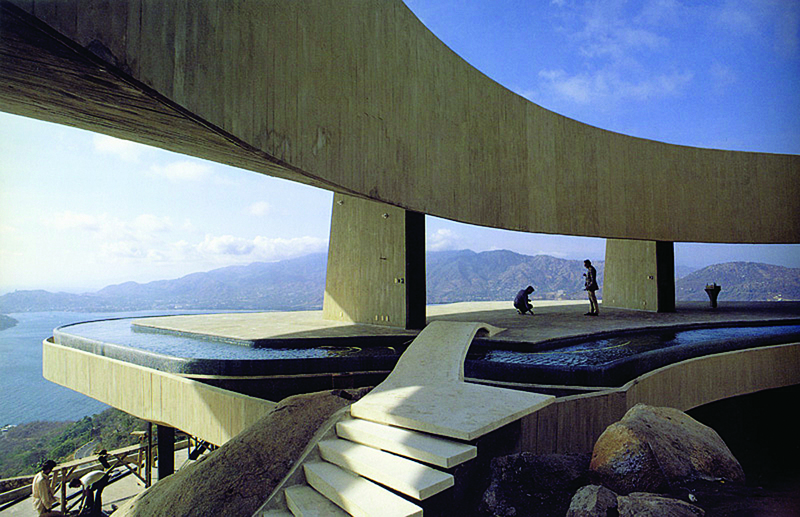 His travels brought him in contact with the works of John Lautner in 2005. In the following ten years he visited every John Lautner designed project, from Los Angeles to Aspen and from Anchorage to Acapulco. In collaboration with Tygo Saariste he presented the book Lautner A-Z, a search to the complete build works of John L:autner.